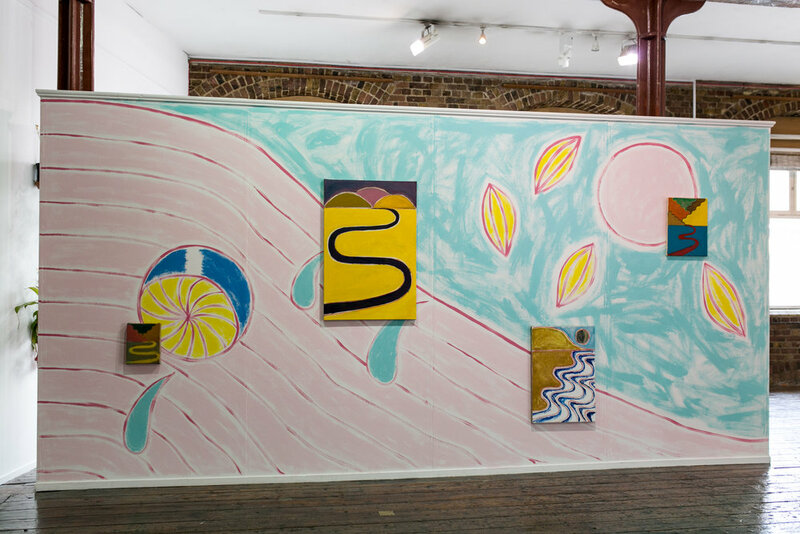 In 2011 Phil took up residency at Wysing Arts Centre where he exhibited work and co-founded The Grantchester Pottery with artist Giles Round. Most recently he has exhibited work at Macaulay & Co Fine Art, Vancouver, B.C. NADA, New York, Serpentine Gallery, Camden Arts Centre, Whitechapel Art Gallery, Jerwood Visual Arts, ICA, London and Spacex, Exeter.